The page you are looking for might have been removed, changed its name or is temporarily not available. 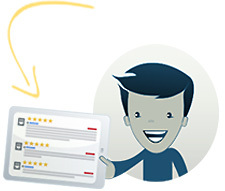 Together, you & ReviewBuzz help professionals who deliver a remarkable experience get more reviews & referrals. 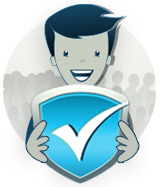 This helps customers like you not only know what company to trust, but who to trust. 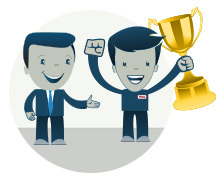 Plus, ReviewBuzz provides your professional with the ability to track performance & earn recognition from the boss. password to the email provided. An email has been sent to the email provided. "support@reviewbuzz.com"or call 888-946-2899 (select option 2). Oops, Looks like we don't have an email for you. Please enter an email address to associate to your profile.